Gale Global Issues in Context - THIS IS A GOOD ONE!!! You must also use a website in your research. Choose your website carefully. Evaluate who created it, when it was updated and watch for bias. Websites that end in .org, .edu, or .gov are the best ones to use. The United Nations and Unicef have great information on them. Here are some websites you may find useful. You are to research more indepth and detailed over your choosen topic. 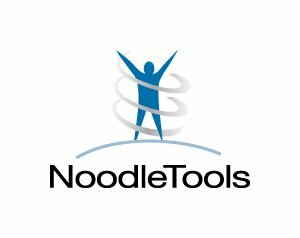 You are to use NoodleTools to cite your sources and take notes. You are to use 3 or more valid sources for your research. One source needs to be from a database, one from your video notes, and another needs to be an aid website. 7% of children in Kansas are homeless. You may search for these statistics on the internet if you can't find them on your website. You must site the website in which you found the information. Make sure the website is a reliable source. "Ask.com" is not a reliable source. When searching, try putting in your topic + statistics. 6) Additional Information: Are there other things you can add to show a deeper understanding of your problem?